"Best Happy Hour in Great Falls!" I started my Jakers journey in 2003 as a server. I worked as a server/ bartender from 2003-2008. In 2008 I was offered the position of Assistant General Manager. I worked in that position from 2008-2018. In 2018 I was asked to take the position of General Manager. 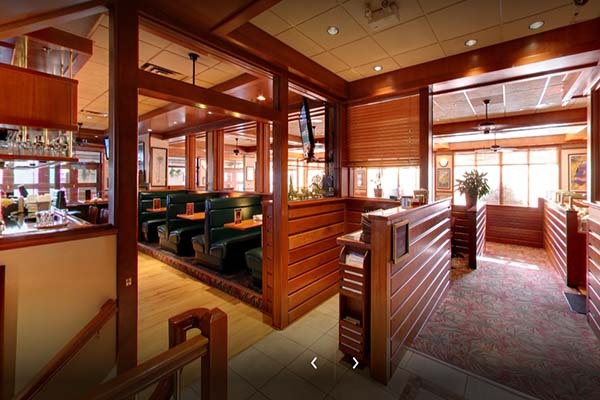 Through my years of managing at Jakers, I have familiarized myself with each area of the restaurant. This experience has provided me with the knowledge and understanding of the importance each team member plays throughout the day to help make Jakers the great restaurant that it is. I was born and raised in Montana, and like a lot of us in Montana I really enjoy the outdoors. Each season has something great to offer for outdoor activities. I also enjoy spending time with my family and working on our “mini farm”. 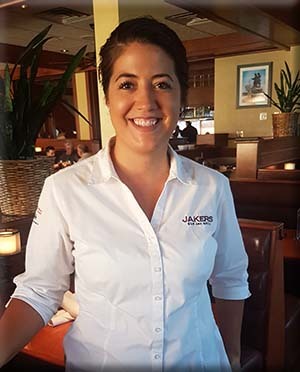 I am looking forward to my new adventure here at Jakers, and wish to continue to help provide great food and great service to our guests at Jakers. 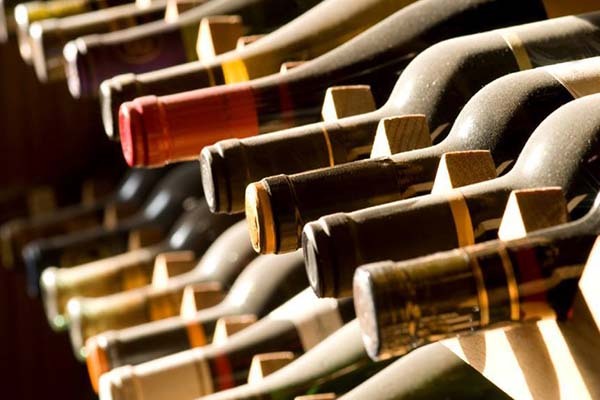 Reservations – call: (406) 727-1033. 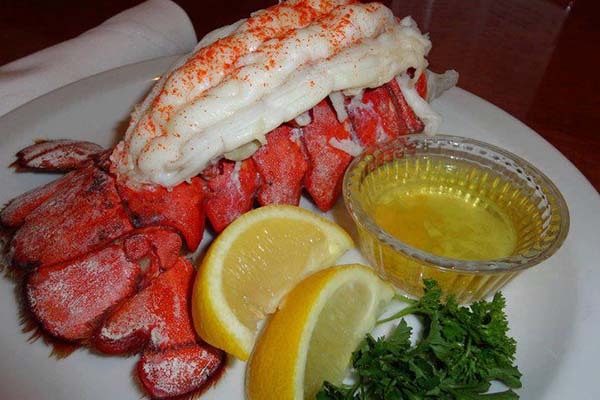 Simply put, we are the best steakhouse in all of Great Falls! Come experience our friendly and local Montana atmosphere for any occasion, when you want to spoil yourself, or when you just need to unwind. 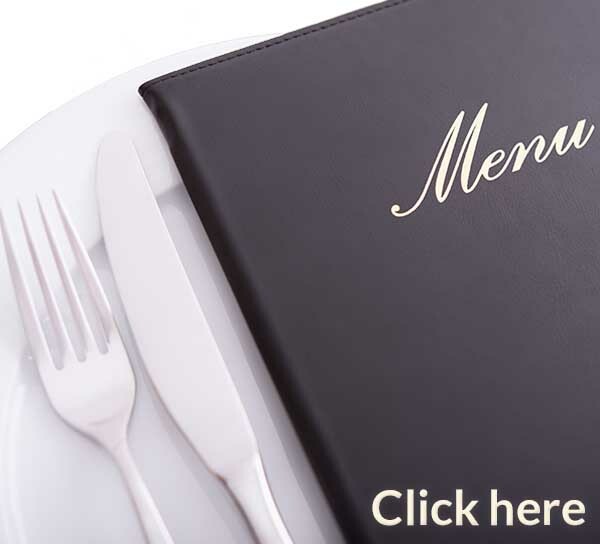 We proudly feature the best lunch and the largest selection in town. Don’t have time? Then use our signature soups and salad bar for a quick in and out lunch break. We’re known for consistency and the utmost quality of food and service and even our Canadian neighbors make sure to stop by when they visit the states. Live in or visiting Great Falls? 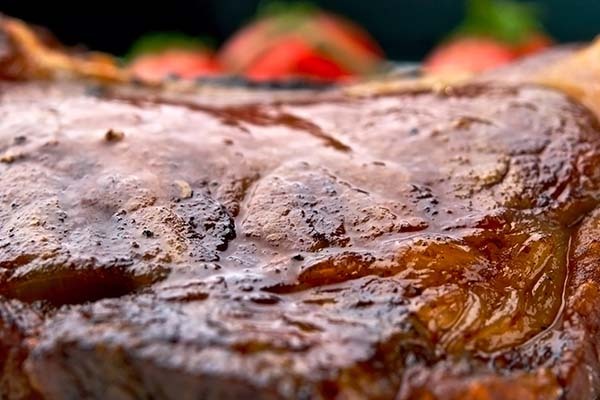 – Don’t miss our choice beef cuts, prime rib, sirloin, gourmet hamburgers, signature soups (Lobster Bisque) and salads, salad bar, seafood, 16 beers on tap with one brewed especially for Jakers, and something for everyone! 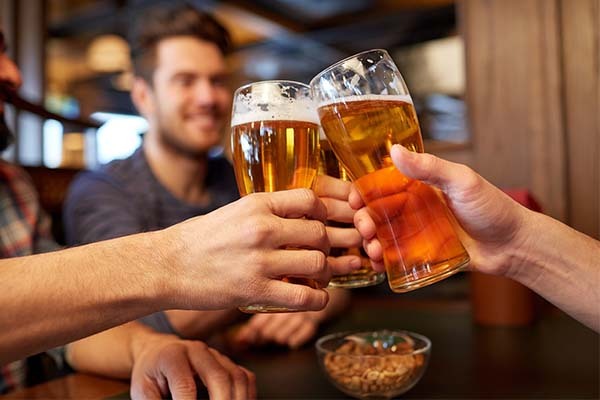 Jakers Bar and Grill in Great Falls – Get here now! A “team oriented” service experience that you won’t soon forget! 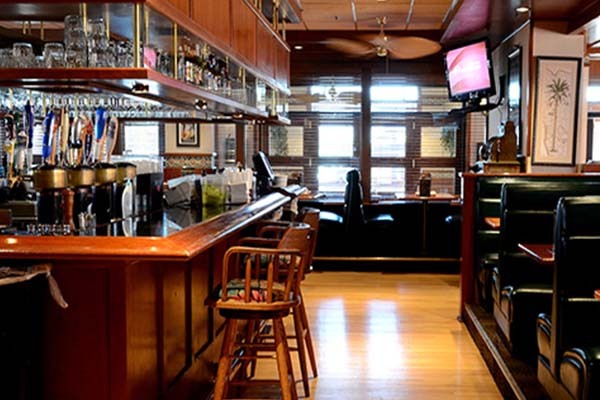 Our Great Falls customers love our clean and relaxed atmosphere. 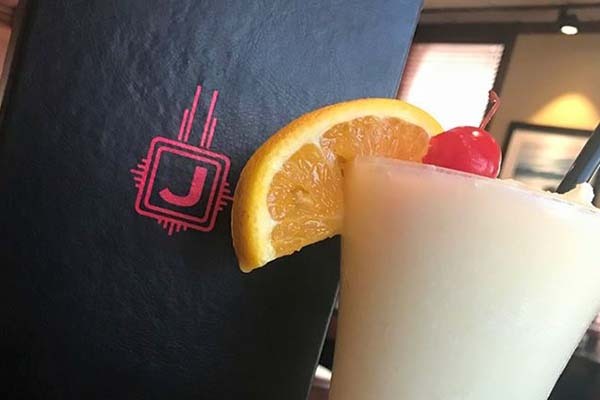 Inside our Great Falls Jakers location, you’ll not only find the best restaurant team in your local area waiting to serve you, but you’ll feel the stress from your busy day fade away as you’re guided to your table – or to the bar. We have group seating for up to 40 people in our banquet room. We’re conveniently located about at the intersection of 10th Avenue and 15th St. S.
Either take Hwy 87 S. and we’re a few minutes South after you cross the Missouri River. 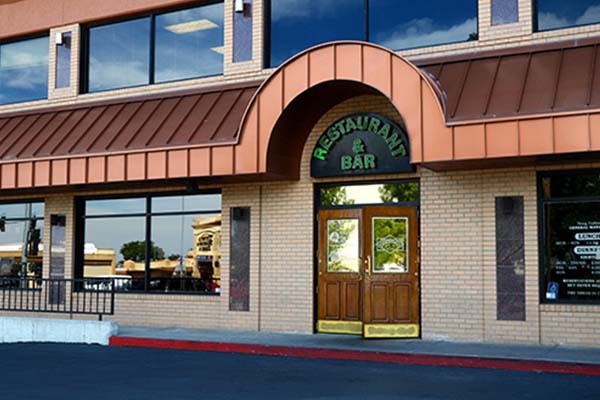 Or take Exit 278 off of Interstate 15 and go East on Hwy 89 (Country Club Blvd), and we’re just a few minutes East after you cross the Missouri River.